Although Puebla doesn’t really belong in a blog about Oaxaca, many people find it convenient to fly into Mexico City then bus to Puebla, stay for a day or two then bus to Oaxaca. There are many more flights from the US direct to Mexico City and a bus leaves directly from the airport to Puebla, very convenient. The Spanish founded Puebla to have a secure Spanish settlement between Mexico City and the port of Veracruz. The story begins with a letter from the bishop of Tlaxcala in 1530, Julián Garcés, to the Spanish queen outlining the need for a Spanish settlement between Mexico City and the port of Veracruz. According to legend, the bishop had a dream where saw a valley with woods and meadows crossed by a clear river and dotted with fresh-water springs on fertile land. While dreaming, he saw a group of angels descend from heaven and trace out the city. Convinced he had a divine vision, he celebrated Mass, and took some of the brothers out in search of the place. 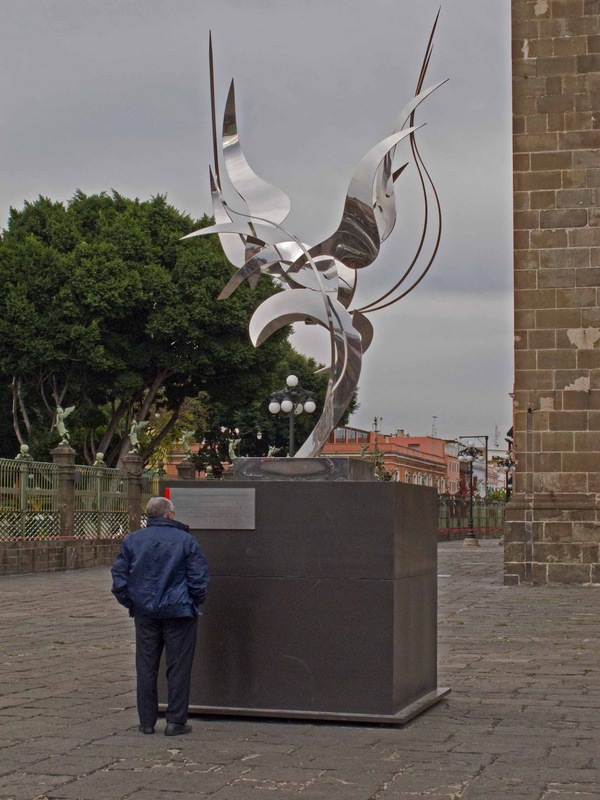 This legend is the source of Puebla’s original name, Puebla de los Angeles, and its current nickname Angelópolis. 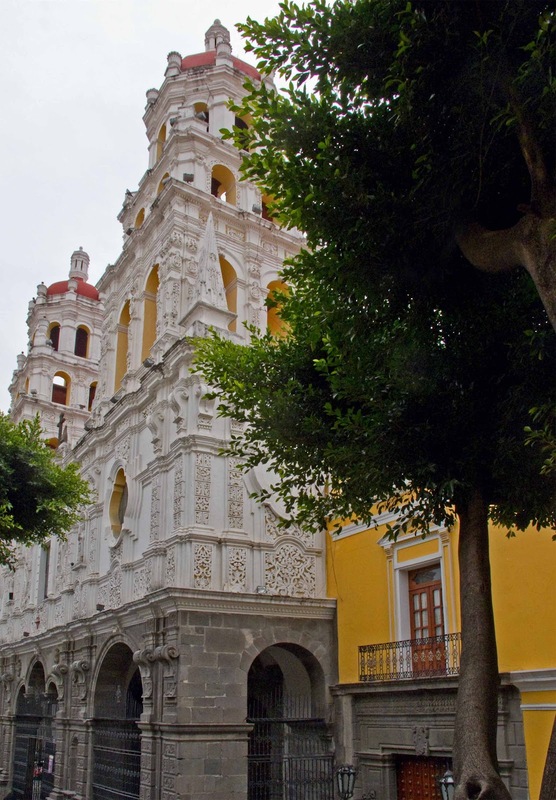 The city was founded in 1531 in an area called Cuetlaxcoapan, a large valley surrounded on four sides by the mountains and volcanoes, in between of two of the main indigenous settlements at the time, Tlaxcala and Cholula. Forty kilometers to west are the volcanoes Popocatépetl and Iztaccíhuatl, the dormant volcano, La Malinche, lies to the north, and Pico de Orizaba to the east. 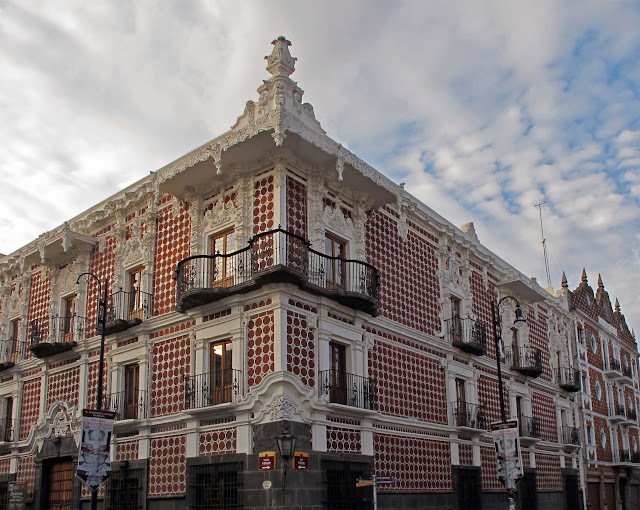 During the Mexican War of Independence, Puebla’s main role was the printing and distribution of the plan for independence. Later, during the French intervention in Mexico, on 5 May 1862 in the Battle of Puebla, defending Mexican forces defeated the French army which was considered to be the most powerful in the world at the time thus the holiday “Cinco de Mayo” is a major annual event here. At the end of the century, Puebla had a thriving textile industry, immigration from Europe was encouraged and people from Spain, Italy, Germany, France and Lebanon came to live in the city. 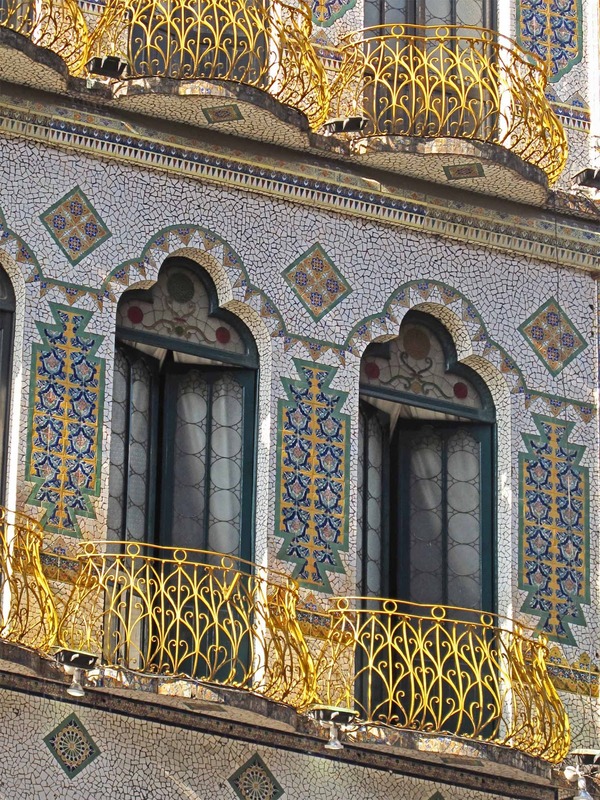 French influence can still be seen in much of the city’s architecture. The Germans mostly settled in the Humboldt neighborhood where Bavarian style houses and the Alexander von Humboldt German College can still be found. German immigration here was one of the reasons Volkswagen built a large factory just outside of the city, later in the 20th century. Puebla is considered to be the cradle of Mexican Baroque both in architecture and in the decorative arts and the historical and cultural value of Puebla's architecture is a major reason why the city was chosen as a World Heritage Site in 1987. Various styles and techniques such as Baroque, Renaissance and Classic are represented here in over 5,000 buildings included in the catalogue. The historic center is filled with churches, monasteries, and mansions, mostly done in gray cantera stone, red brick and decorated with multicolored tiles. 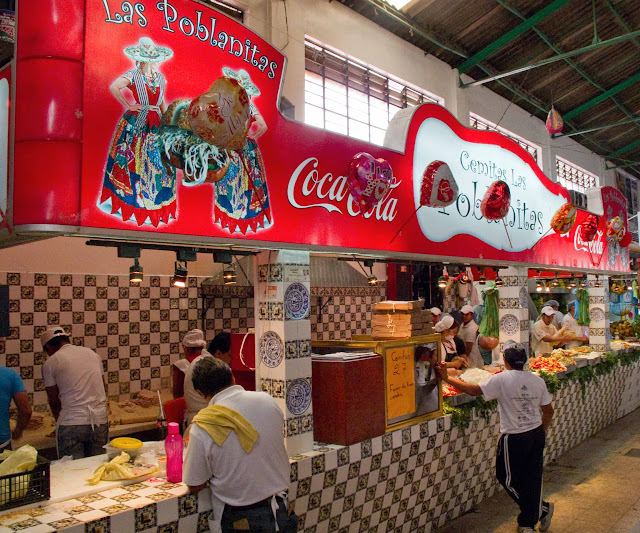 The city is also famous for mole poblano, chiles en nogada, cemitas and Talavera pottery. Soon after its foundation, Puebla was well known for its fine ceramics due to the abundance of quality clay in the region. 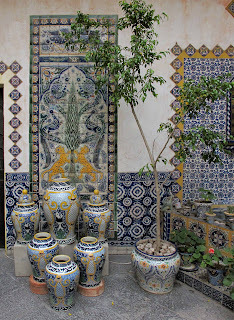 Between 1550 and 1570, Spanish potters from Talavera de la Reina in Spain came to Puebla to teach European techniques of the potter’s wheel and tin-glazing. 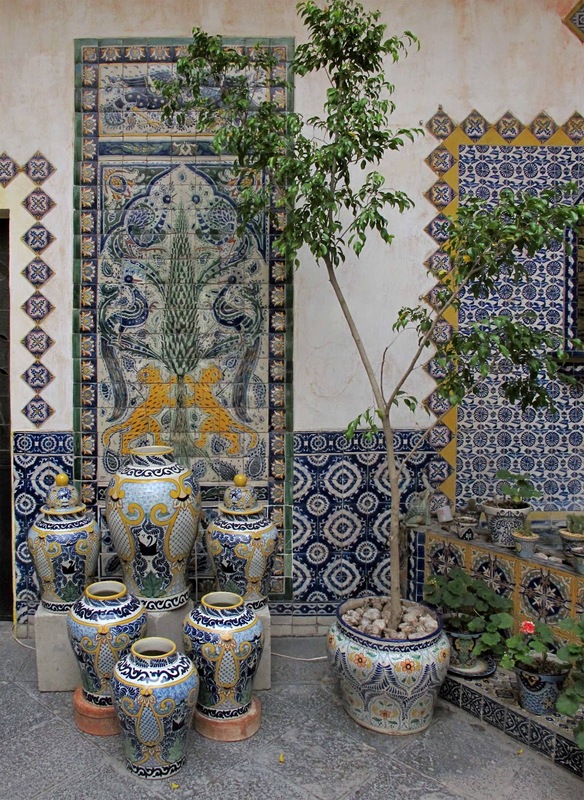 These new methods were mixed with native designs to give rise to what became known as Poblano Talavera. 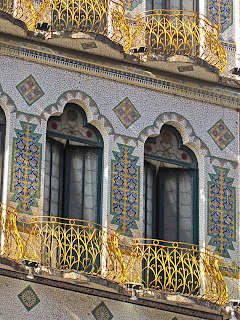 The glazing technique was first used for the tiles that still decorate many of the buildings in this city. Later, it was used to make pots, plates, jars, religious figures and other items. 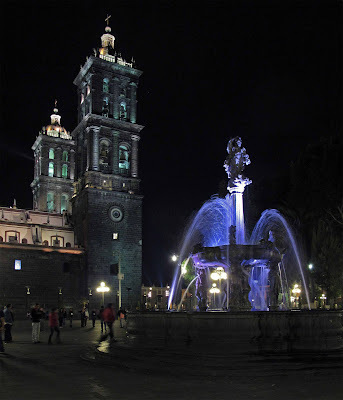 Puebla has a subtropical highland climate moderated by its altitude of 2,200 meters and as a result it rarely gets truly hot in Puebla, averaging only three days with temperatures above 29 °C. Night temperatures are cool at all times of the year. 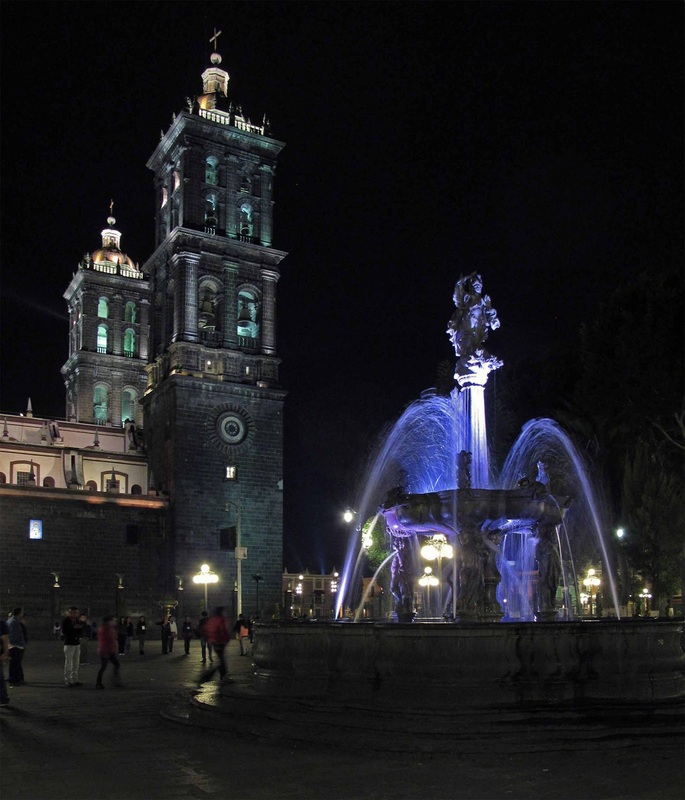 Like Oaxaca, Puebla experiences a dry season from November through April and a rainy season from May–October. For more pictures please visit my picasa web album. 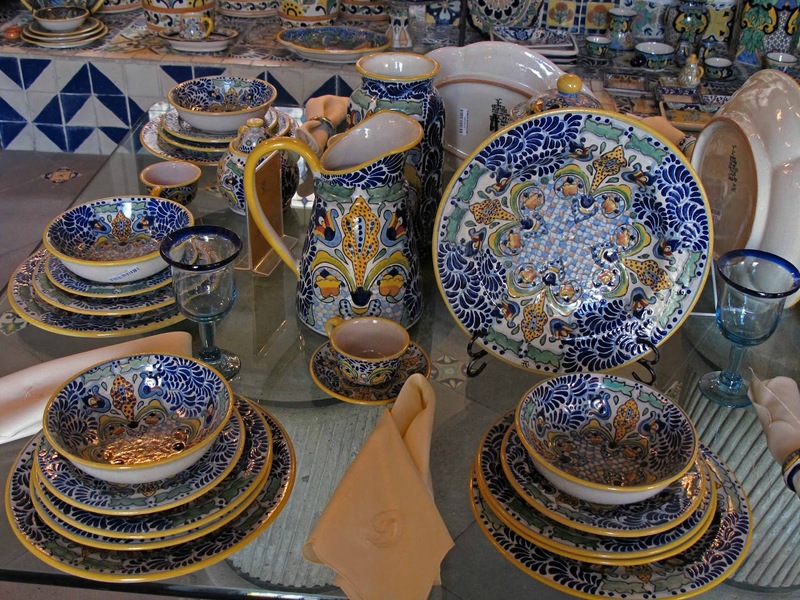 I will have several more posts on Puebla covering carnival and Talavera pottery.